Amazon have revealed when their Lord of the Rings TV show is going to be set, and it means the rumours of it being a young Aragorn series were a bit off the mark, as the show will instead take place during the Second Age. The show's official Twitter account has gradually been unveiling a map of Middle-earth, with each one counting down to a bigger reveal, which is today's news of when it's set, as they confirmed by saying: "Welcome to the Second Age" with a link to the latest version of the map. 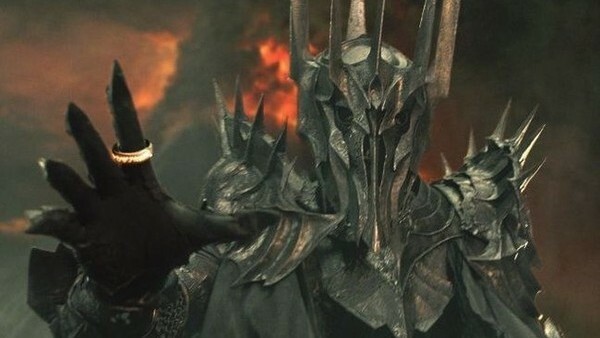 For reference, the events of the Lord of the Rings books and movies take place toward the end of the Third Age, which itself spanned 3,021 years. That means Amazon's show is going to be nowhere near the events of the movies: the Second Age lasted for 3,441 years, so at the very least it's going to be roughly 3,000 years before the story of Frodo and the Fellowship, if not more. Given Aragorn was 87 at the outset of Fellowship, this means there's no way the new series can be about him as previously rumoured. That's a good thing, really, as it avoids too many comparisons and too much overlap with Peter Jackson's epic trilogy, and can instead do more of its own thing. The Second Age is a crucial period for the world of Arda, as it covers the rise of Númenor and Sauron, the forging of the rings, wars with the Elves, and, eventually, the War of the Last Alliance that served as the prologue to Lord of the Rings. Amazon want this to be their version of Game of Thrones, so they could hardly have picked a better era: there are plenty of gaps to be filled in, lots of different factions moving against each other, and it can all build to that epic battle at the end of its series. Obviously, it'd be difficult to span over 3,000 years in a single series, but they can hopefully find a way of creating a streamlined story arc to span a good few seasons, and perhaps use flashbacks to help fill in some blanks or flesh out the world. This is a crucial period for Middle-earth, and something that can feel very different to what's been depicted on screen before. Are you excited for Amazon's LOTR series? Let us know down in the comments. Lord Of The Rings Quiz: True Or False? 1. 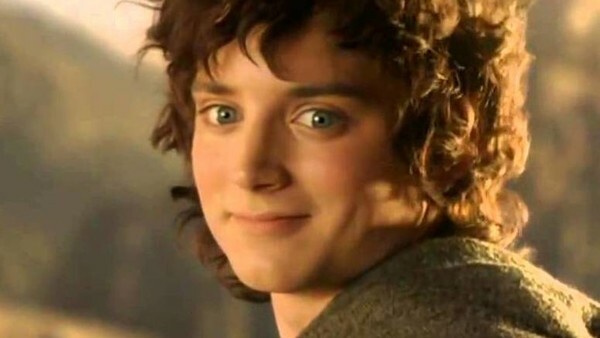 Frodo Is 33 At The Beginning Of The Fellowship Of The Ring.